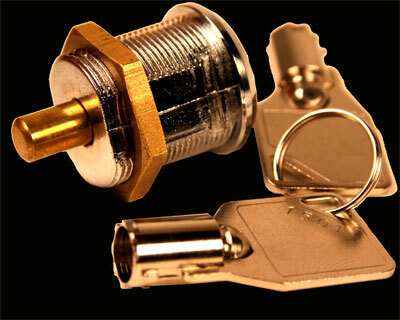 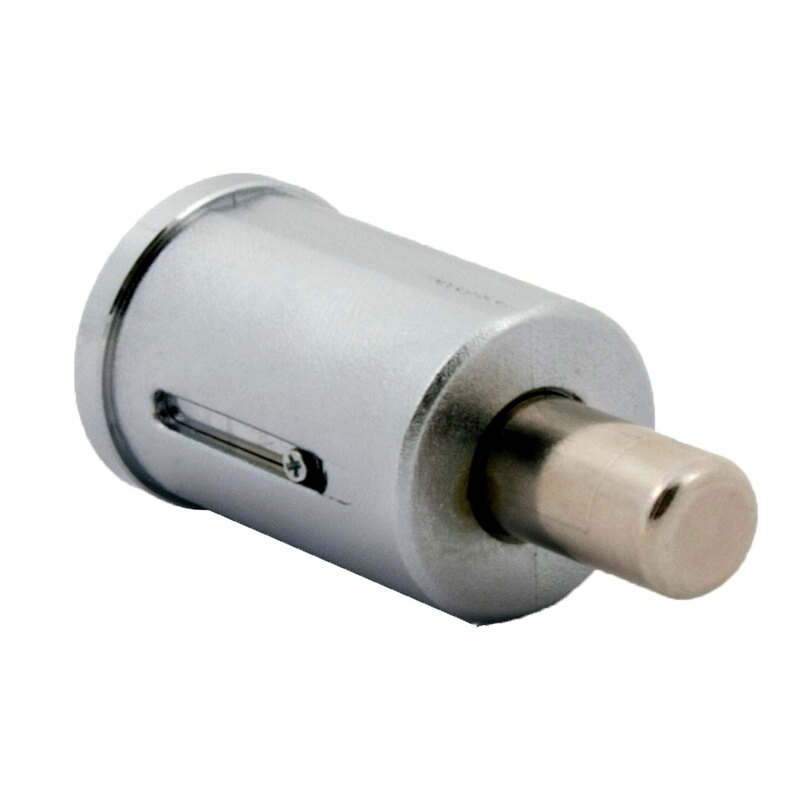 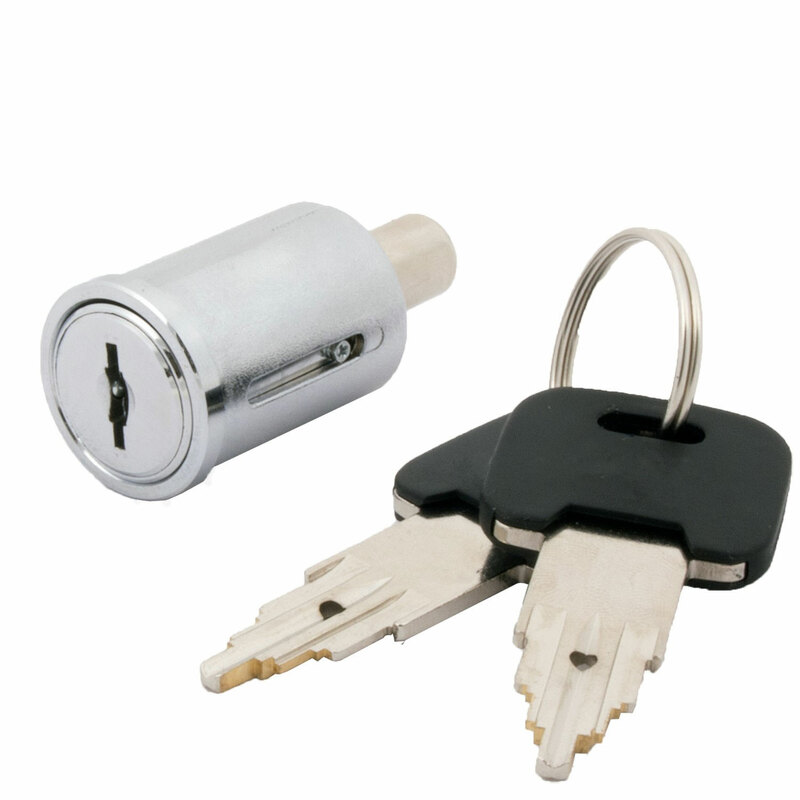 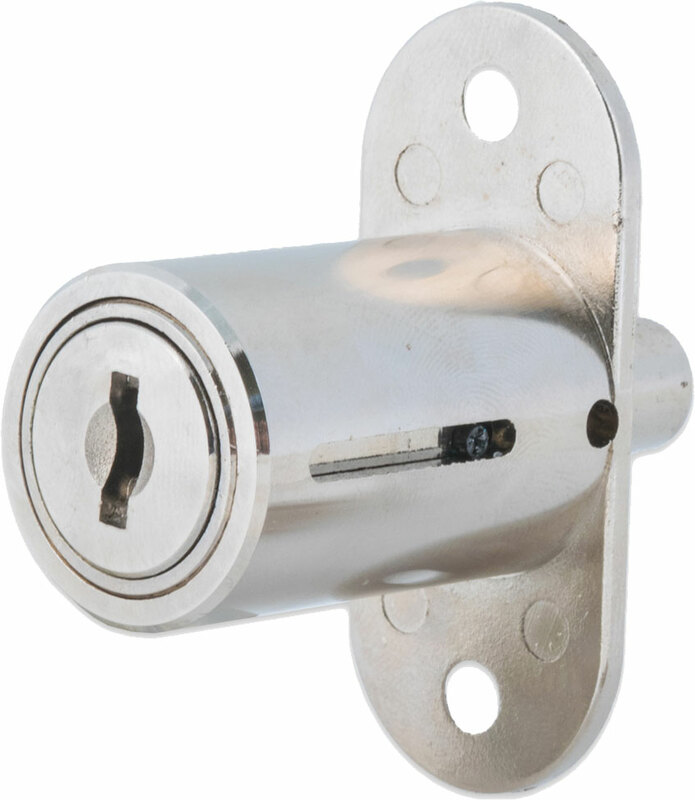 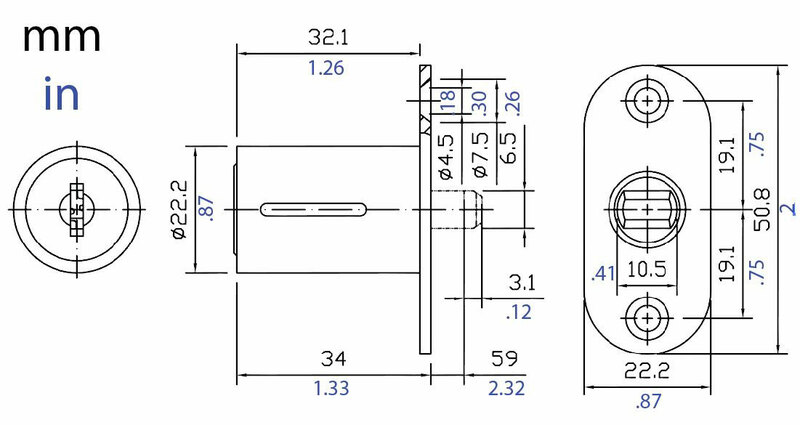 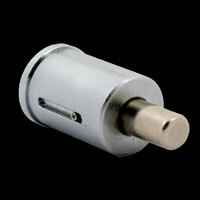 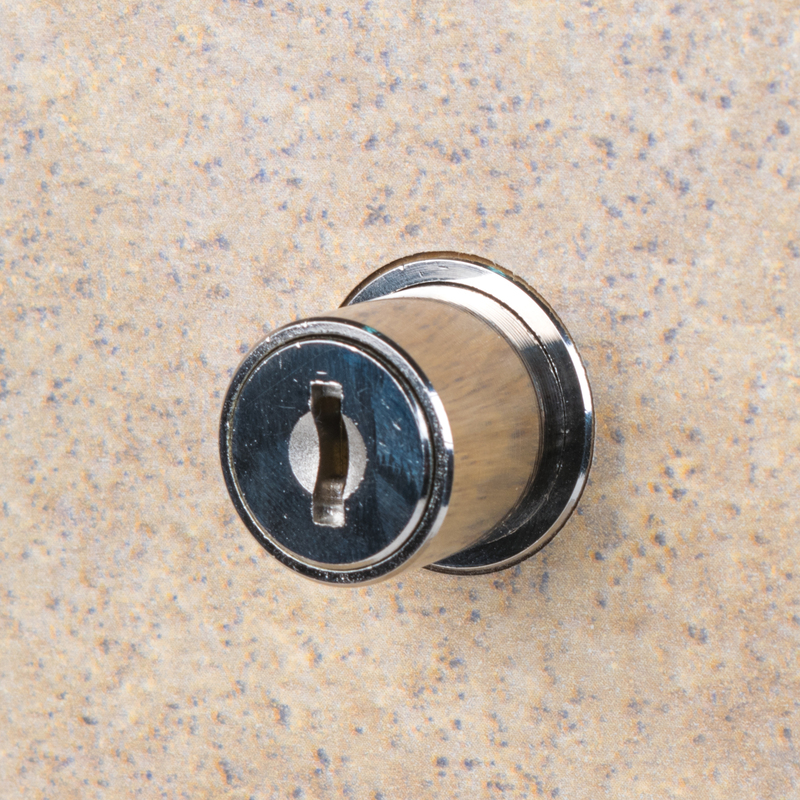 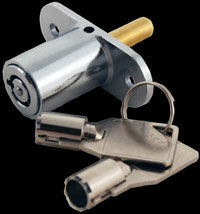 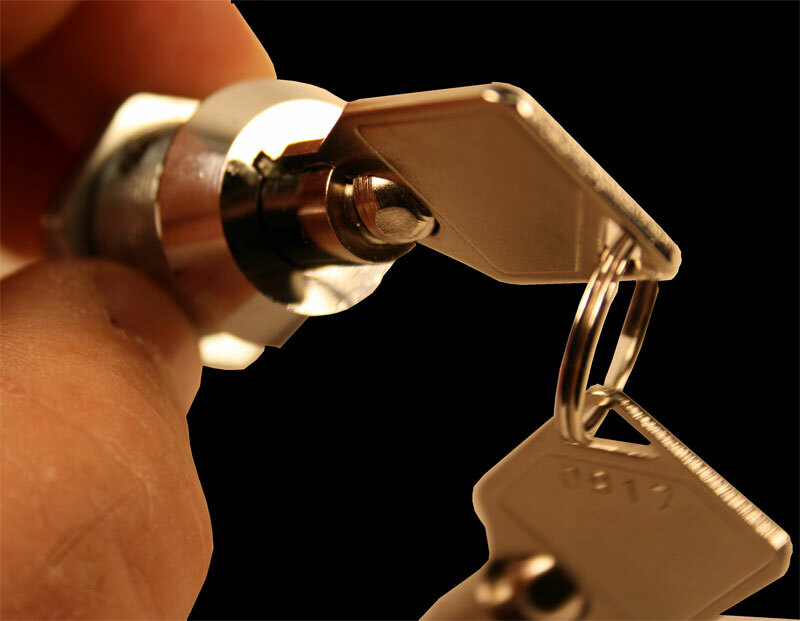 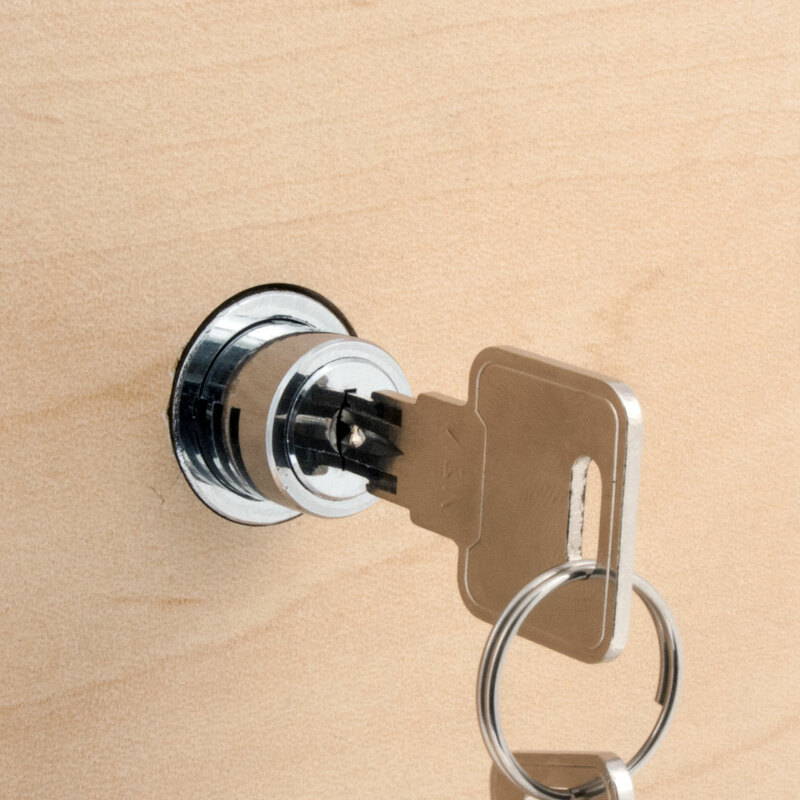 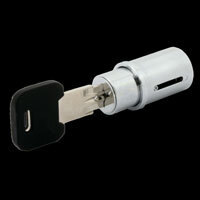 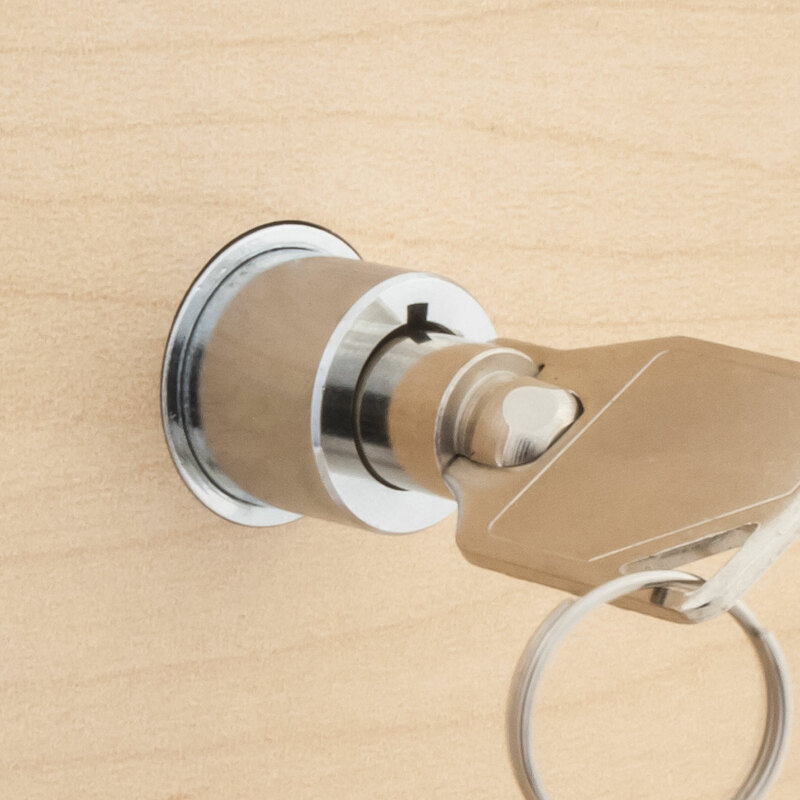 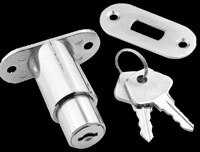 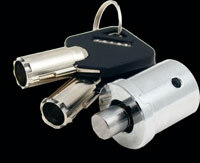 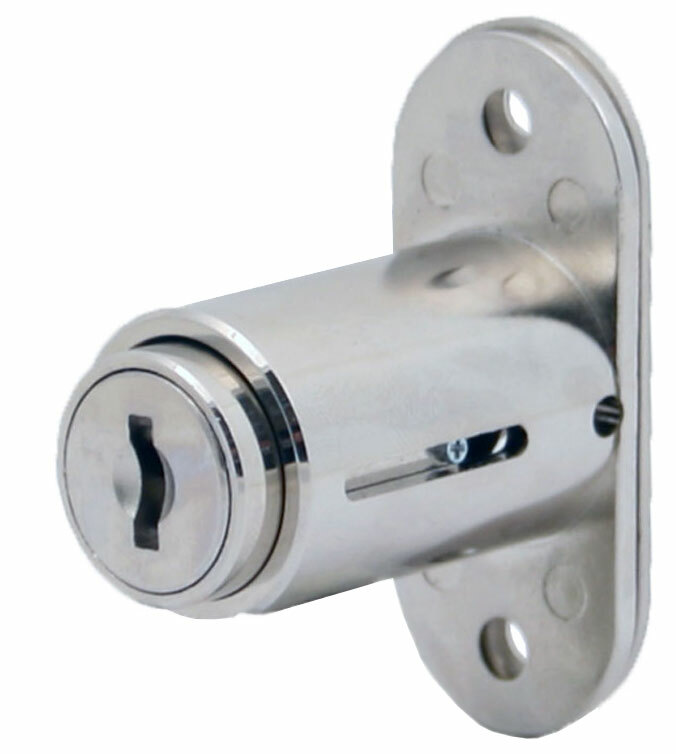 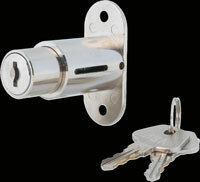 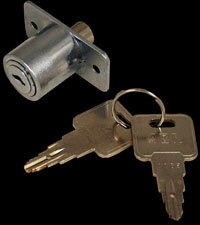 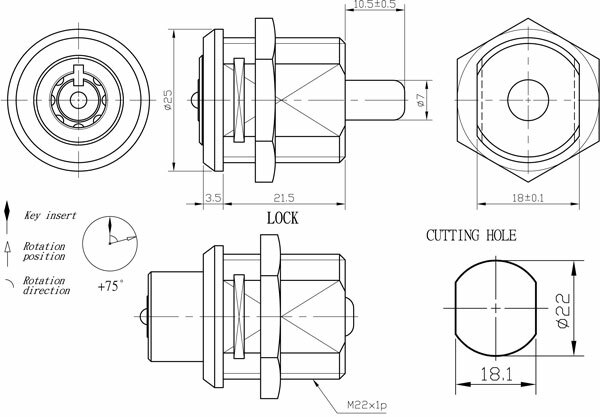 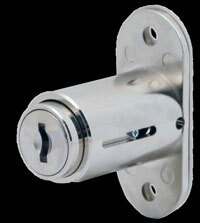 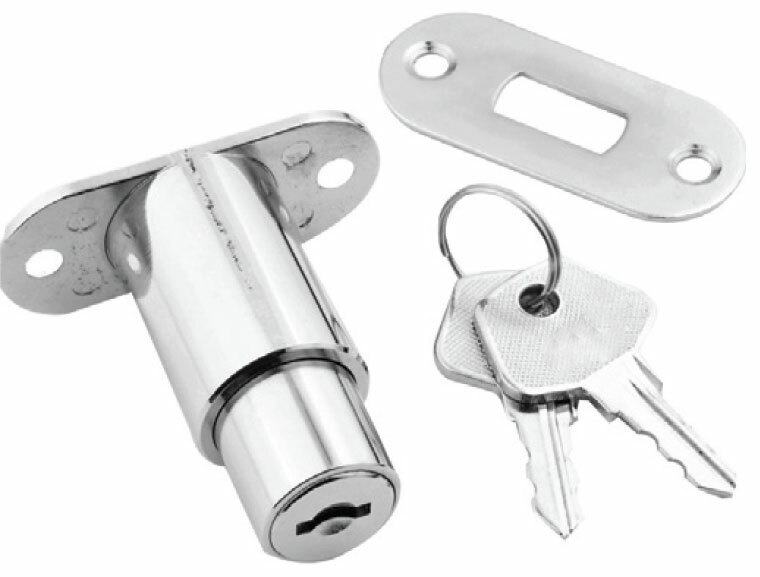 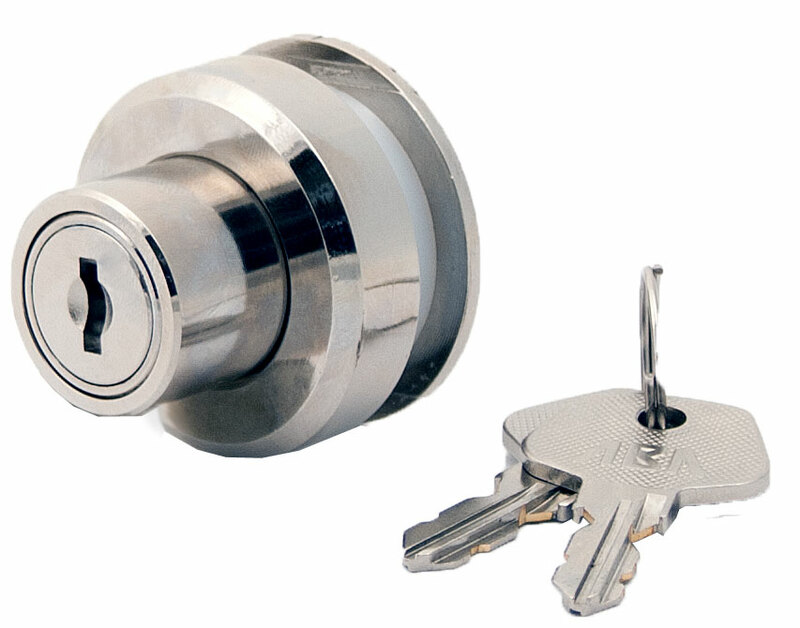 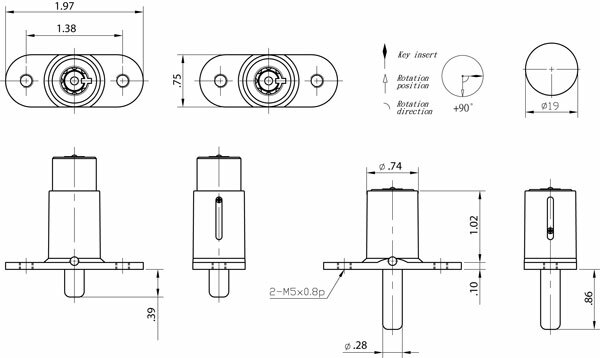 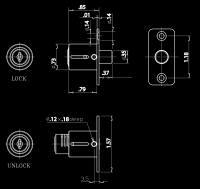 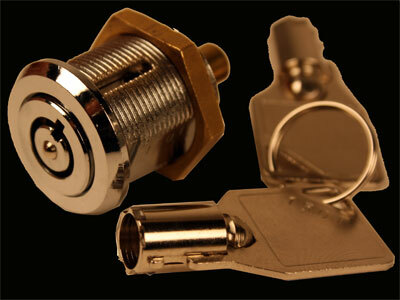 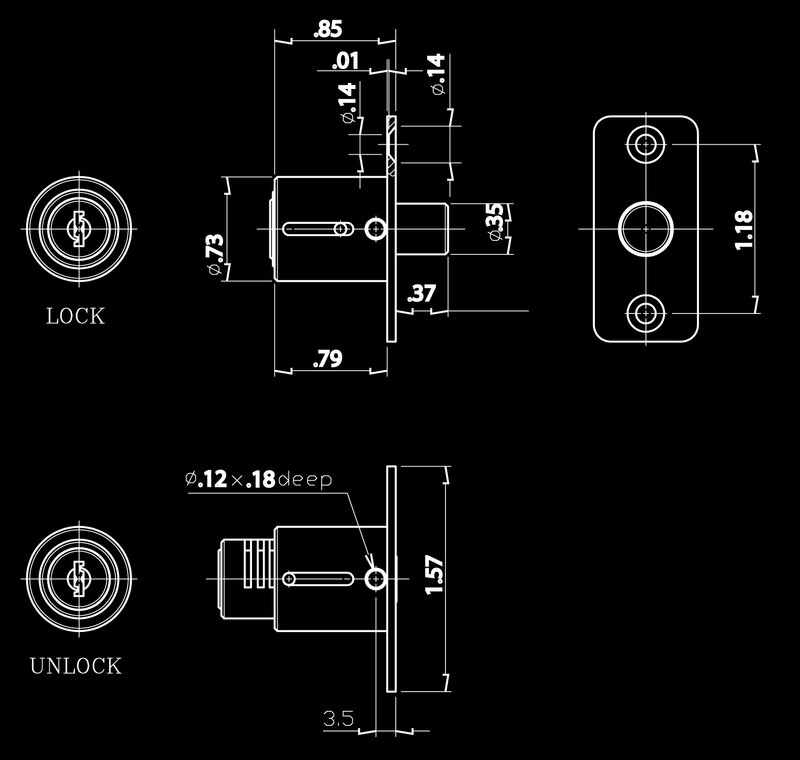 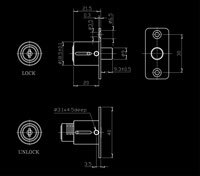 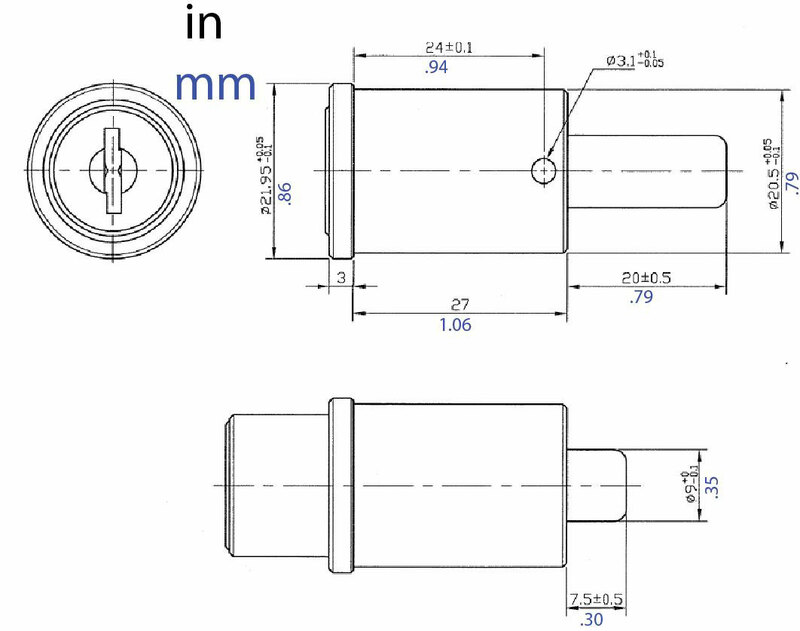 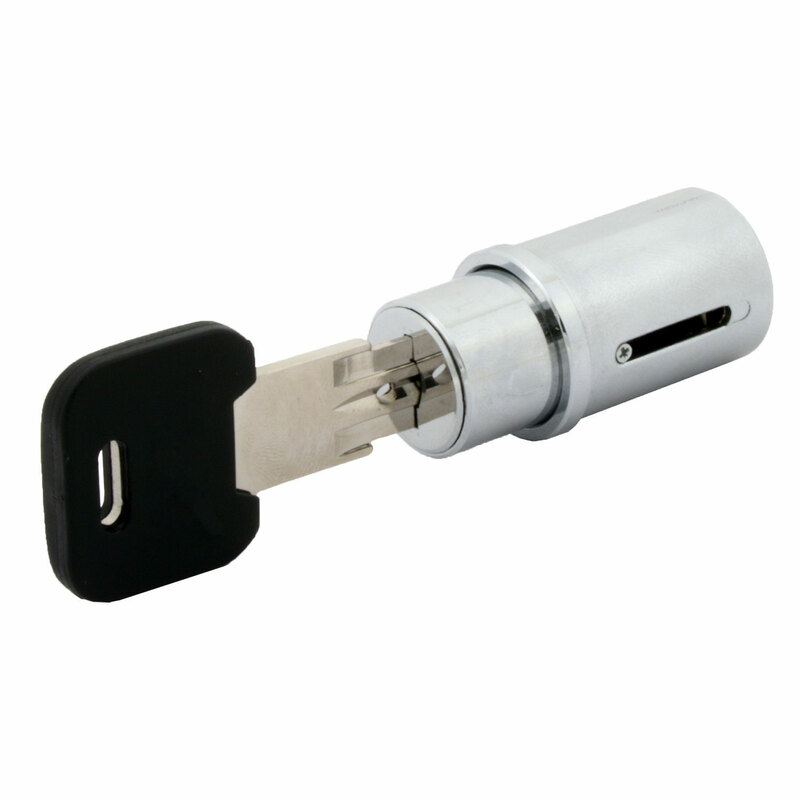 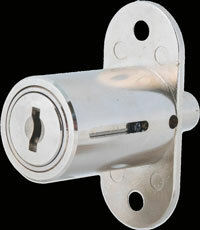 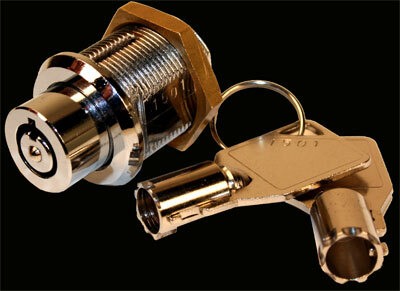 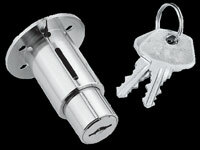 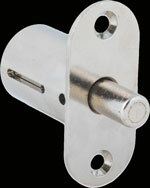 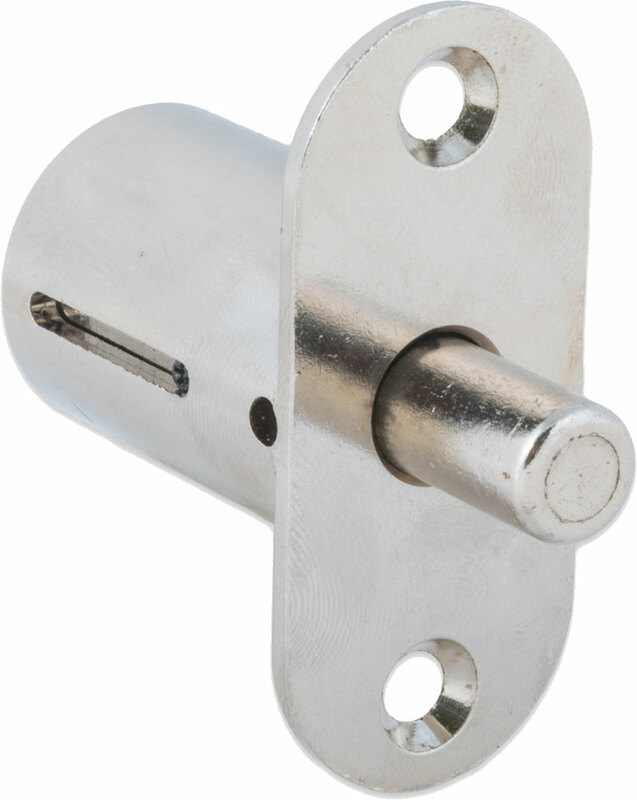 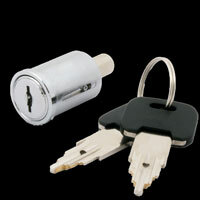 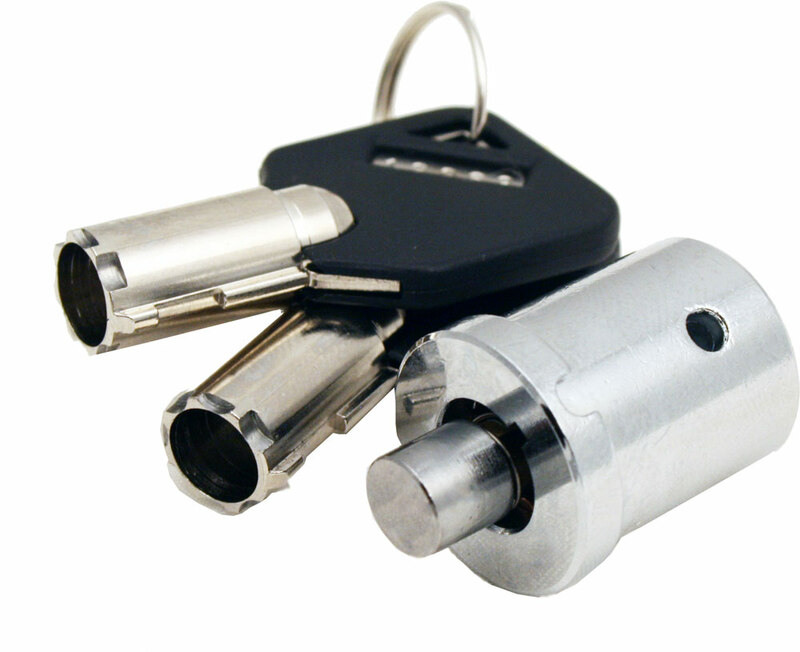 Our push or plunger locks are popular additions by engineers in a wide variety of products. 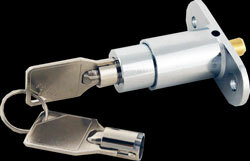 If a longer throw/rod is needed we can do a custom product for your needs. 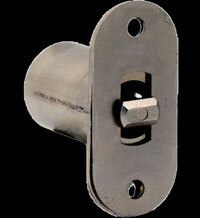 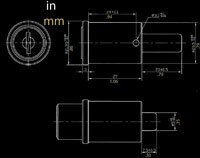 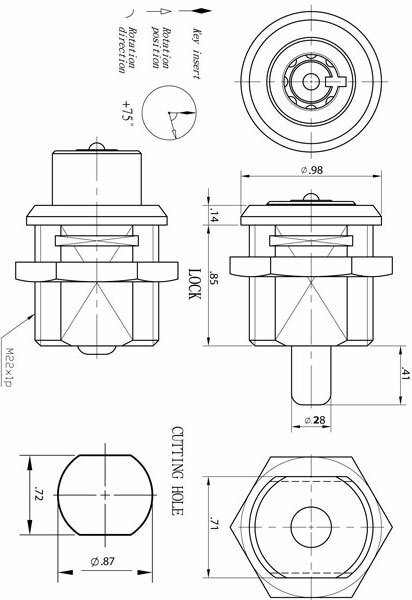 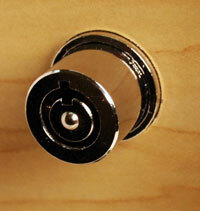 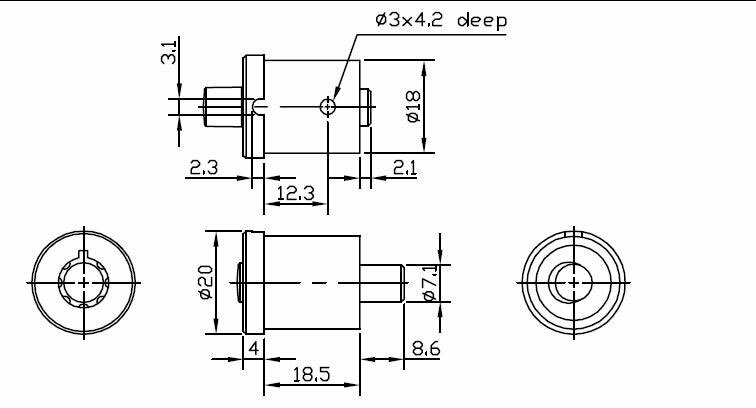 For material thickness up to 3/4"
For material thickness up to 1"
T Plunger locks into slotted strike plate. 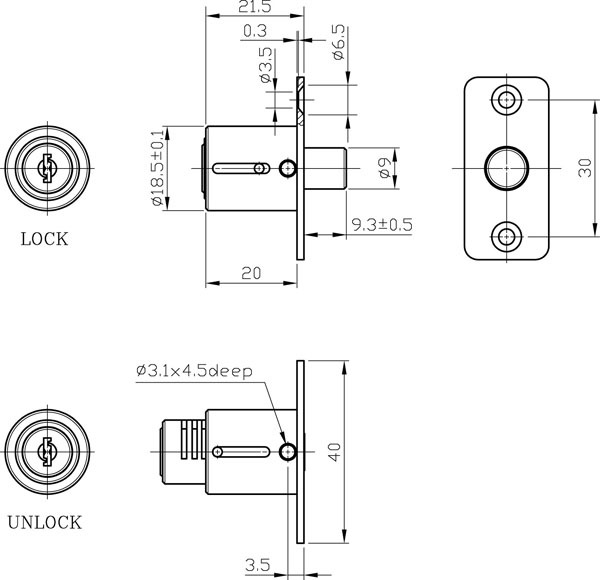 1/4" or less gap needed between the plate and back of lock. For material thickness up to 1-1/4"
Includes 1/4" thick spacer ring for back of lock for thinner material thickness installations. For material thickness up to 1/2"